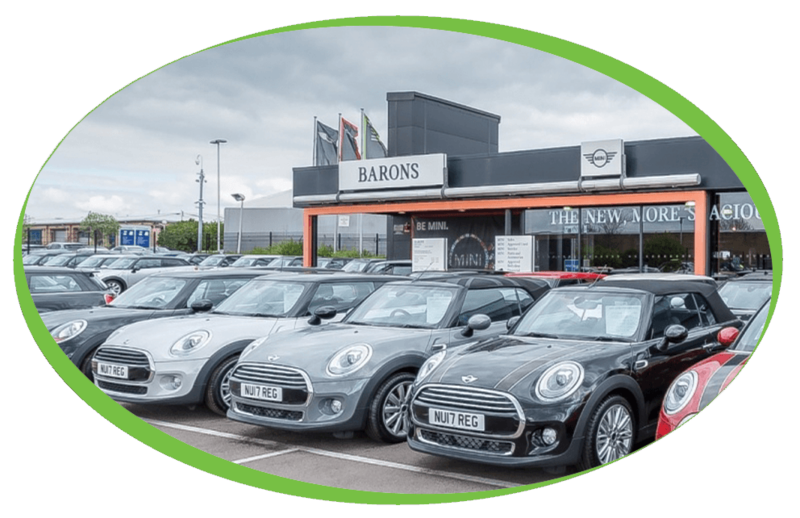 Barons Cambridge have been a loyal, long-standing customer for over a decade! They have recently purchased one of our popular Bravilor Esprecious for their Mini Centre. The Bravilor Esprecious makes its espresso with freshly ground coffee beans and a beautiful crème layer to ensure that you drink nothing but simply, great coffee every time. To add a more personal touch to the machine, Barons have chosen to programme their logo into the drink options on the display. If you have ever considered designing bespoke products specifically for your company, please get in touch! Barons Cambridge use Espresso Gourmet Beans, Simply Dutch Chocolate, 100% Skimmed Milk as well as our delicious Lotus Biscuits for an extra treat on coffee breaks.